If you have had some issues with your credit in the past, it can be hard to navigate the process of looking for a newer vehicle. When you shop used, you will have a great selection of vehicles to choose from at great prices. However, if you are not able to get the loan that you need at a rate you can afford, it can dash your hopes of a new-to-you vehicle that you can call your very own. This is why it is important that you look for the best bad credit used car auto loans in Forestville so that you can have a worthwhile buying experience. The idea of buying a used car without good credit is something that can stress most shoppers out and lead to disappointment without the right dealership to work with. There can be difficulties when it comes to getting the loan approval that you need. Additionally, if you end up getting the approval that you seek, you can end up with the burden of having high interest rates that will take a big chunk out of your finances. If you are a shopper that does not research such interest rates and the bad credit buying process, you could be opening yourself up to plenty of woes when you try to pay on your loan. The great news is that there are plenty of lenders out there today that are willing to work with shoppers who have bad credit and are looking for used car auto loans. You just need to remember that lending is based upon the risks that are involved. Looking from the standpoint of the lender, you should understand that the more risk that you show as a borrower, the less money you might be able to receive with your auto loan. If you are a shopper that has been through missed payments in the past or you have had a bankruptcy or a repossession, this can put you in a category as being high risk. The best way to get ahead in this process is looking at your current credit report to see where your flaws are. There are many situations where you may be able to do a few things to clear up blemishes, or there could even be some mistakes on there that are easy to fix with a few phone calls. From there, finding the best lender with a variety of loan options for buyers with bad credit will be the best option. 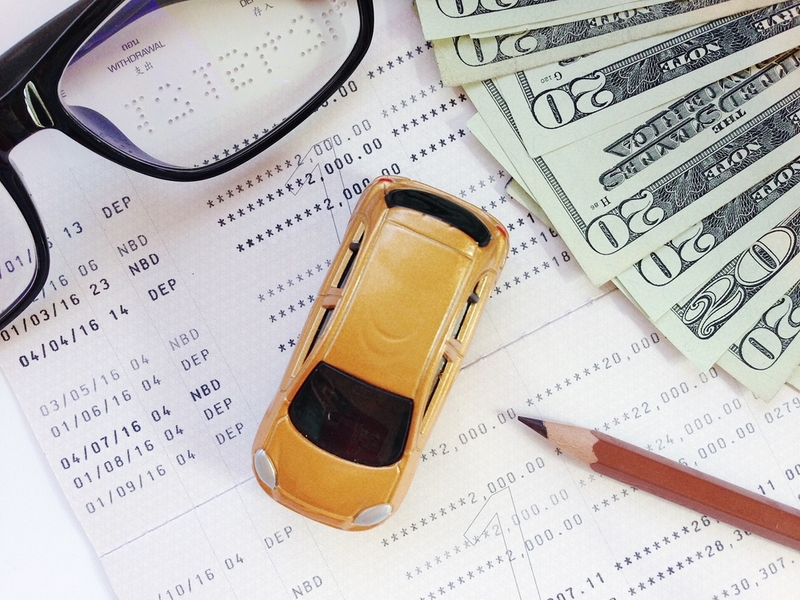 When you decide to work with our team at Expert Auto, you will have a chance to go over your finances and learn which auto loan will suit you best for buying a used car with bad credit. We work with countless shoppers to bring them the vehicle selection and buying power that they need regardless of the credit history that they have. Expert Auto has the answers you need for bad credit used car auto loans in Forestville. Call us today at (866)429-0970 and our team will be happy to help!